In BlobCat it's your job to protect the DiceMice! Place arrows and guide the Dicemice to the Micehole! But beware, the naive BlobCats are rolling around (not quite at the speed of sound)! Solve over 90 different levels spanning over 5 worlds, each with a unique gameplay twist! 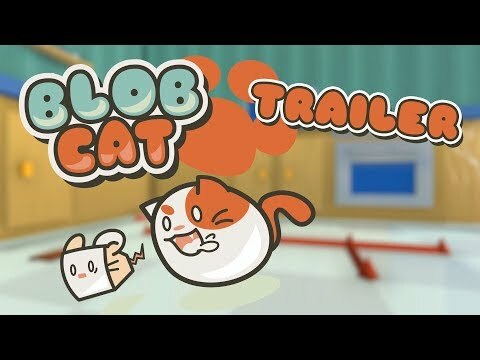 BlobCat was released on Switch 254d ago in the US and the UK. Notify me when BlobCat is available.